The various stretches of the canal in this area are known by the following names. 11 to 12: Lock-keepers or Leitch’s. 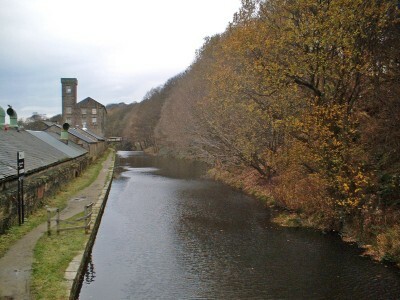 13 to 14: Ramsden Mill Pond. 15 to 16: Rabbit Pond. 16 to 17: Reed Pond. 19 to 20: Mickle Pond. 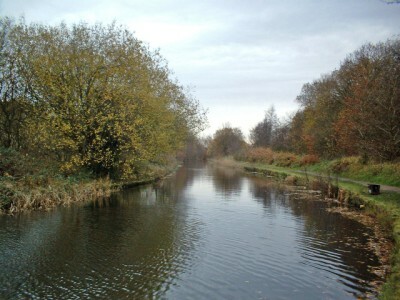 The Canal has had many thousands of coarse fish introduced over the years, particularly Roach, Bream, Carp and Chub. The canal also contains Perch, Pike and the odd Tench. Lots of Rudd and Crucian carp have also been introduced but these rarely show. 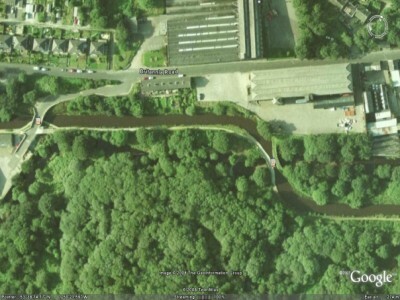 PLEASE NOTE THAT THERE IS TO BE A CHARITY FUN RUN ALONG THE CANAL TOWPATH ON SATURDAY THE 11th MAY 2019 FROM LONGROYD BRIDGE TO LOW WESTWOOD LANE (TOP OF REED POND, TITANIC MILL) IT WOULD BE BEST TO AVOID THAT AREA ON THE DAY.